I was so on glad I payed €35 extra for the installation and building of the sofa. It took the pros nearly 2 hours. PS. 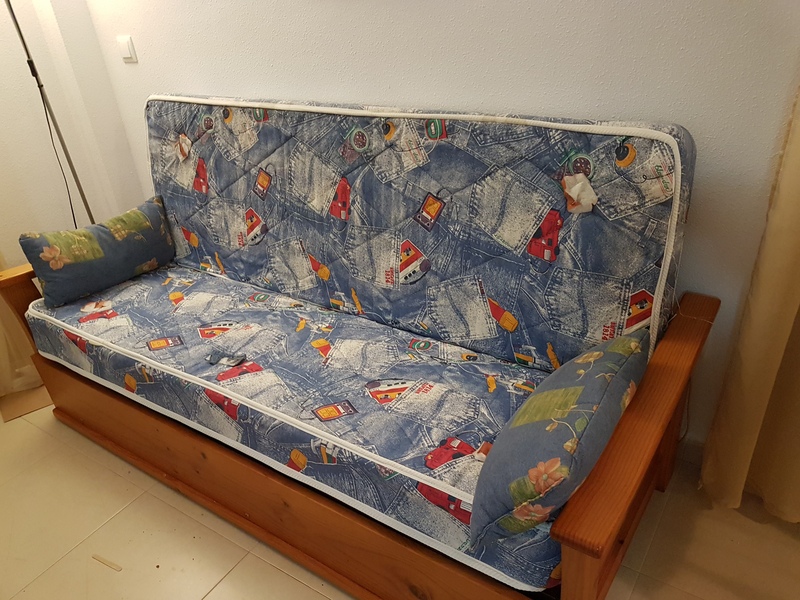 this was the old sofa.